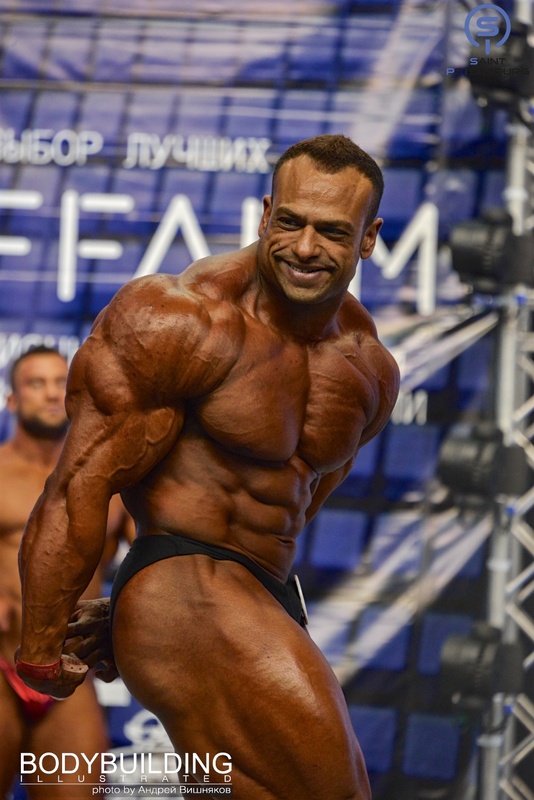 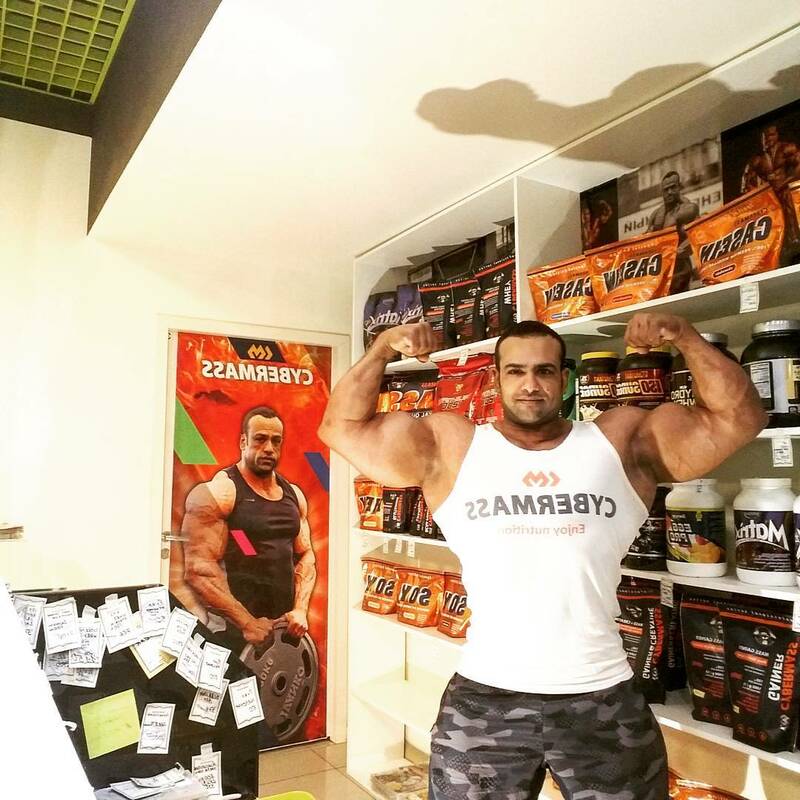 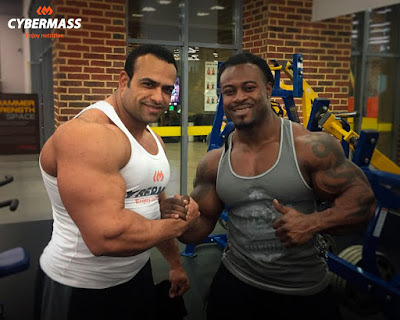 Mohamed El Emam is an Egyptian Super-Heavyweight bodybuilder living in Saint Petersburg, Russia. 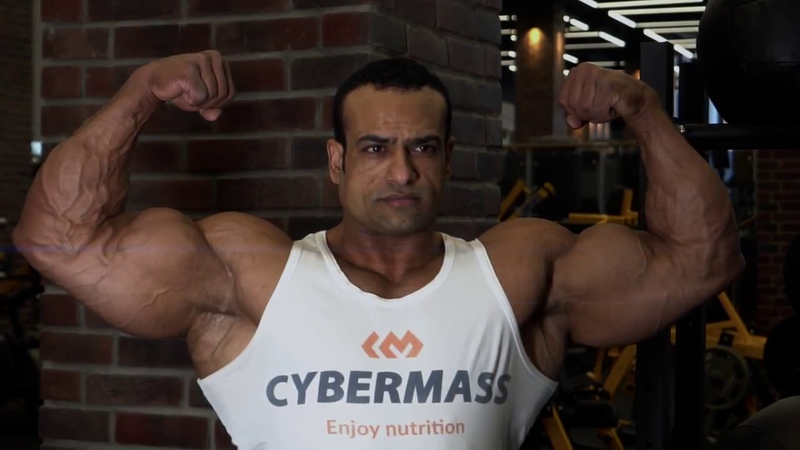 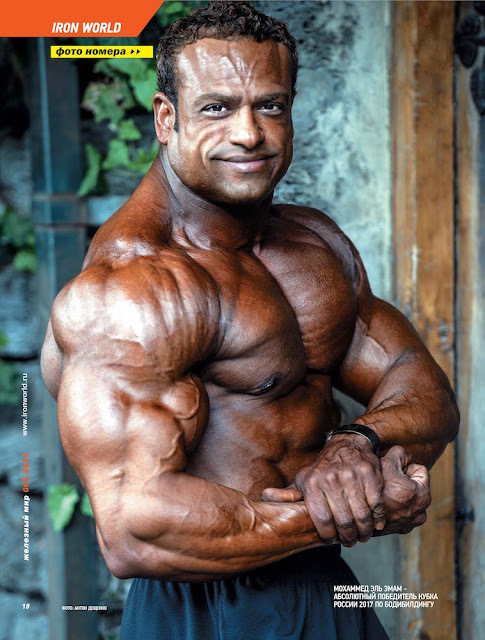 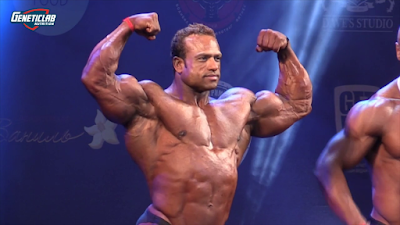 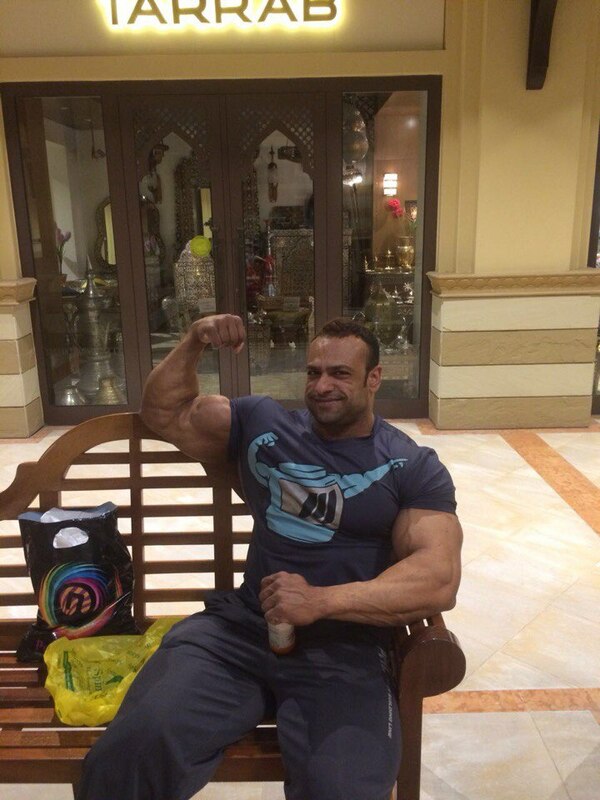 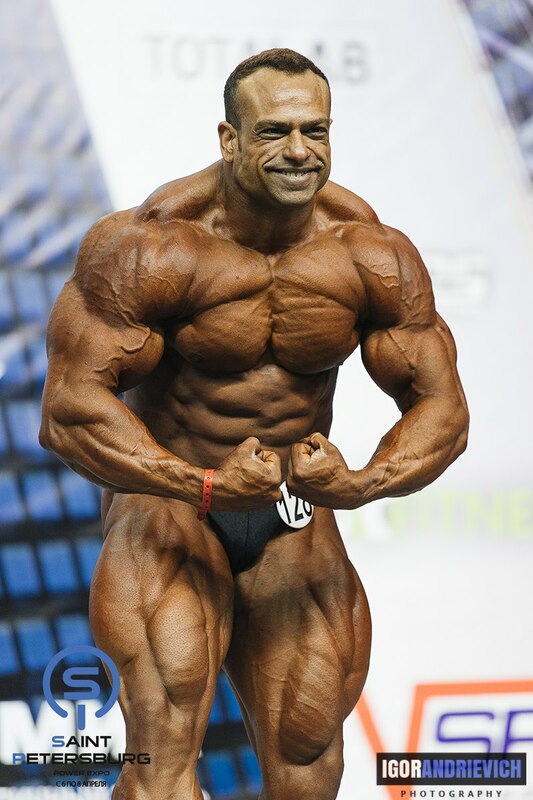 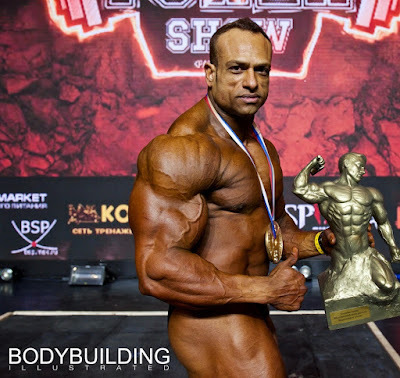 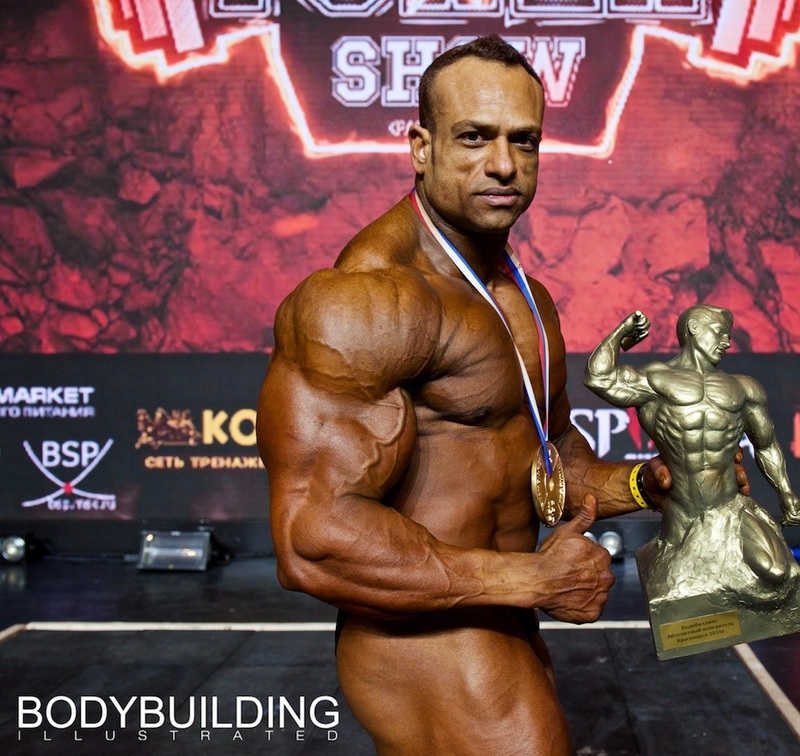 He won his first bodybuilding title in 2003 when he was still living in Cairo. 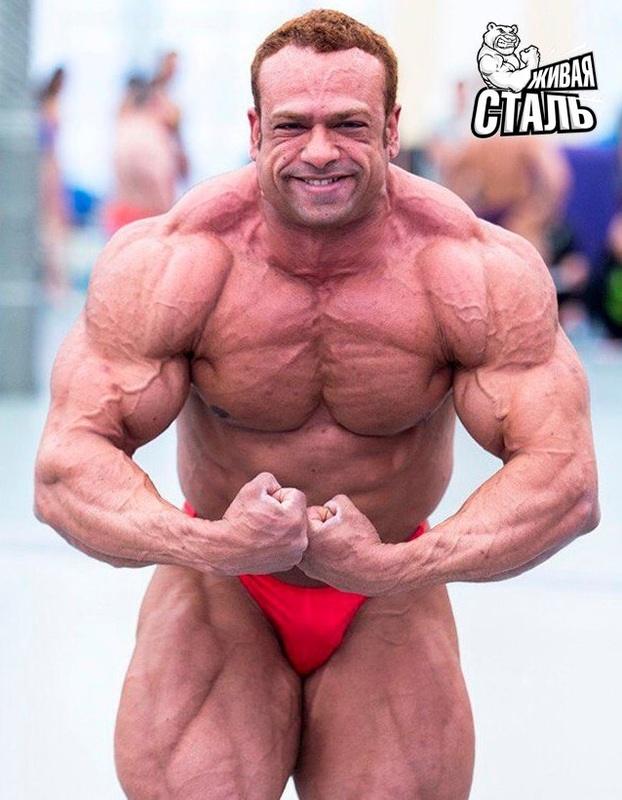 He moved to Russia and after a break he came back to competitions since 2015. 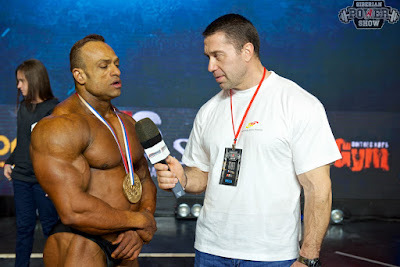 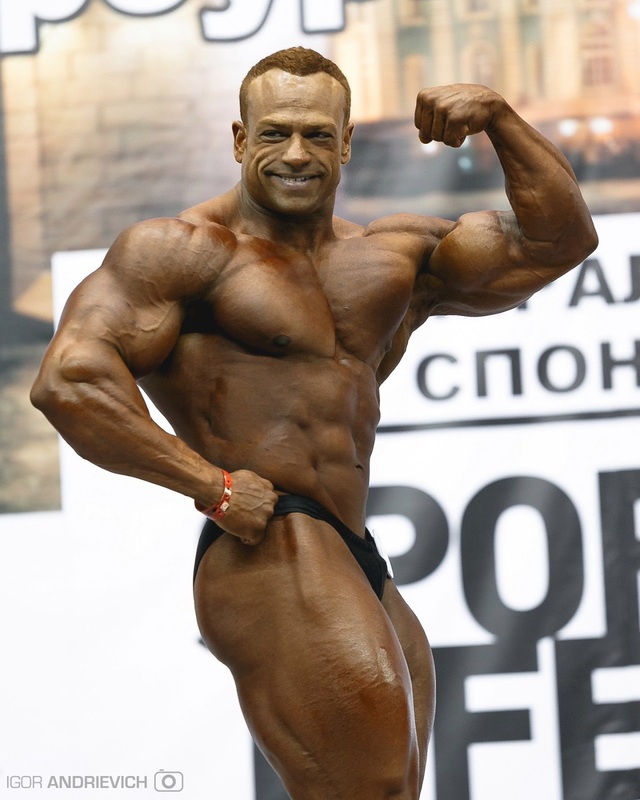 This super athlete is today a bodybuilding Champion in Eastern Europe and Russia. 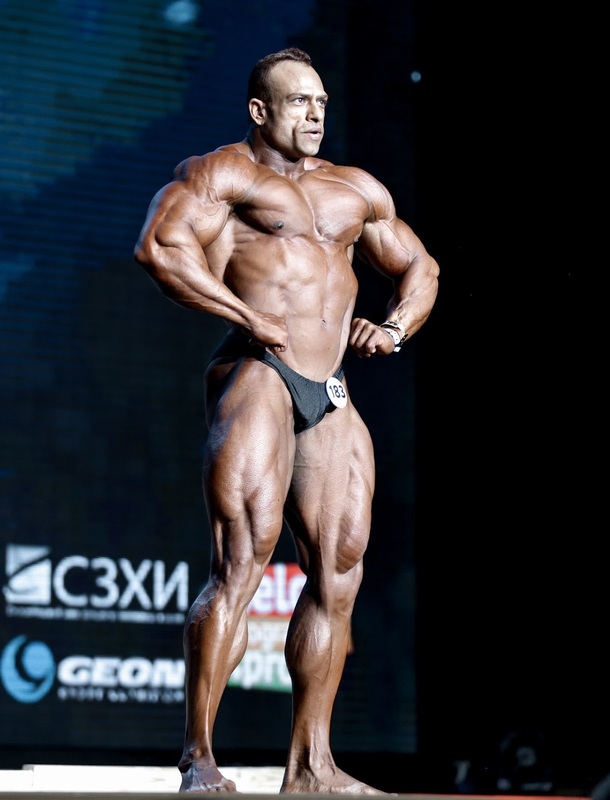 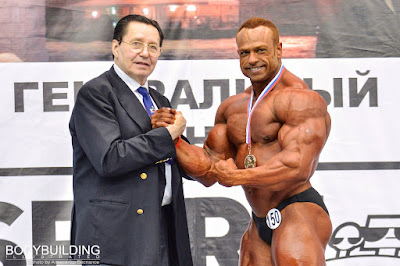 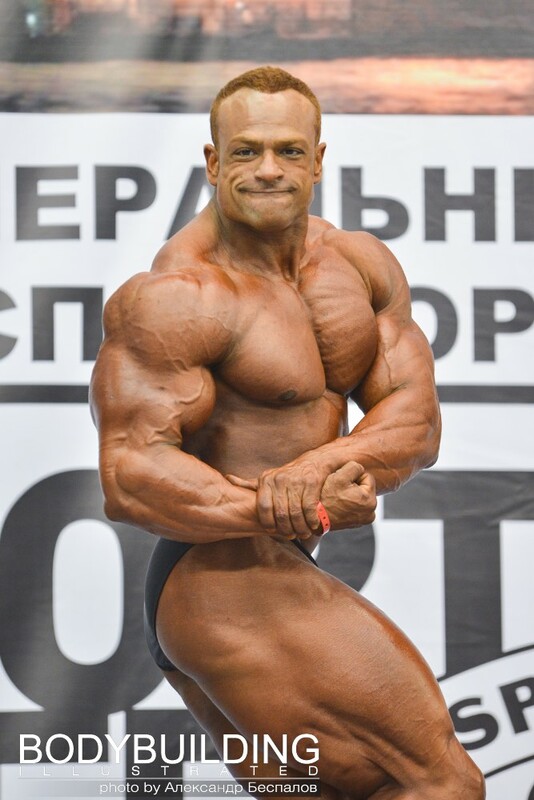 He recently won the Siberian Power Show 2018 and maybe we might see him on international bodybuilding stages in the future!